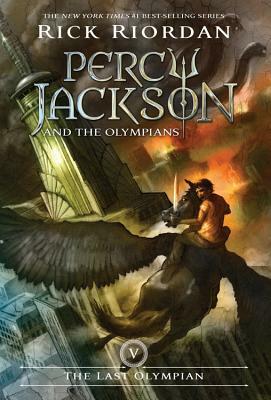 Rick Riordan (www.rickriordan.com) is the author of The Heroes of Olympus, Book One: The Lost Hero; the New York Times #1 best-selling The Kane Chronicles, Book One: The Red Pyramid; as well as all the books in the New York Times #1 best-selling Percy Jackson and the Olympians series: The Lightning Thief; The Sea of Monsters; The Titan's Curse; The Battle of the Labyrinth; and The Last Olympian. His previous novels for adults include the hugely popular Tres Navarre series, winner of the top three awards in the mystery genre. He lives in San Antonio, Texas, with his wife and two sons.